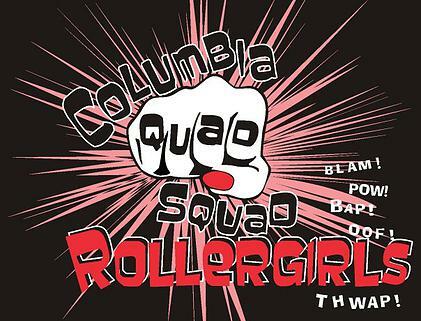 The Columbia Quadsquad Rollergirls is a skater-governed all-female flat track roller derby league. Our mission is to promote sportswomanship, female empowerment and community consciousness through activities, events and charity involvement. The Columbia QuadSquad is a 501(c)(4) non-profit organization.  A percentage of ticket sales goes to help our featured charity, and we do fundraisers throughout the year to promote local charities.